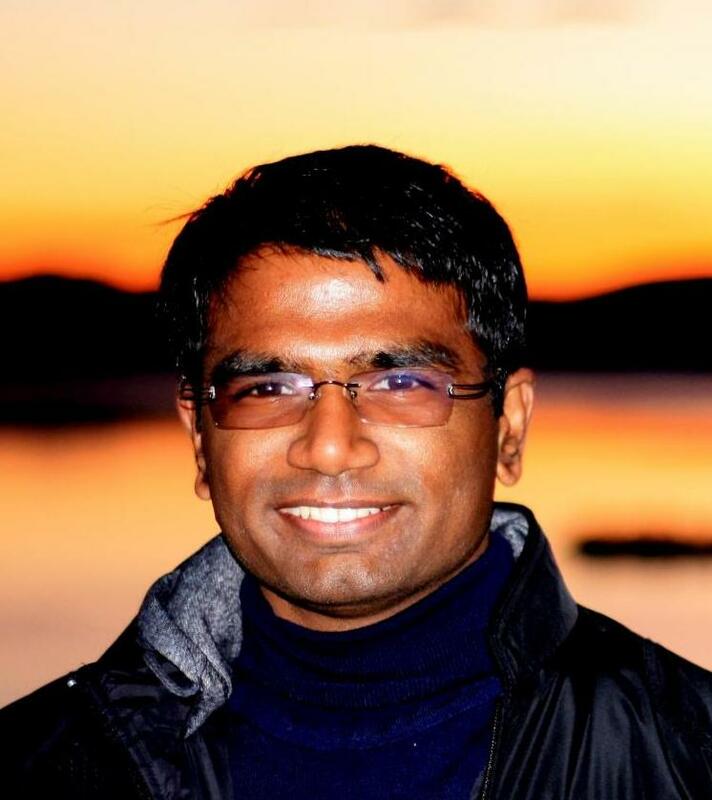 Biography: I am a Postdoctoral Scholar at University of California, Los Angeles, working with Mani Srivastava. I did my PhD in Computer Science at UC San Diego, and my advisors were Yuvraj Agarwal and Rajesh Gupta. My PhD research focused on improving energy efficiency of buildings, by creating software applications that exploit existing infrastructure to provide services such as information organization, fault detection, personalized control and occupancy sensing. My Masters research focused on creating low power, low cost, wireless sensors that augment the existing building infrastructure. During my PhD, I worked as an intern with Dr. Du Li at Ericsson Research, where I created an WiFi based occupancy sensing solution. As a Masters student, I also worked with Prof. Ramesh Rao at Calit2, improving energy efficiency of 802.11b protocol using software defined radio. I got my Bachelor of Technology in Electronics and Communication Engineering from Visvesvaraya National Institute of Technology. During my undergrad, I worked with Prof. Ashwin Kothari to apply machine learning techniques for handoff prediction in cellular networks. I also worked with Prof. Aliasgar Contractor at IIT Bombay, to create Lab-on-Chip sensors using microelectronic manufacturing technologies. Bachelor of Technology in Electronics and Communication Engineering, Visvesvaraya National Institute of Technology, Nagpur, India, 2009. Master of Science in Electrical Engineering (Computer Engineering), University of California, San Diego, 2011. Doctor of Philosophy in Computer Science (Computer Engineering), University of California, San Diego, 2016. Research Interests: I'm interested in creating computing systems that leverage modern software and hardware technologies to transform domains such as buildings, city infrastructure, education and sustainability. I like to create practical applications that enhances current systems and enables innovation. My research projects apply principles from software engineering, embedded systems, machine learning and human computer interaction. My current focus is in the area of sustainability, particularly building energy efficiency. Towards this goal, my colleagues and I have created low power wireless sensors, web-services platforms for hosting building management services, and data driven algorithms for organizing information and detecting faults. I have also conducted studies to understand challenges from users perspective and how their participation can impact building energy consumption. I recently completed my PhD from UC San Diego, and have joined UC Los Angeles as a Postdoctoral Scholar with Prof. Mani Srivastava. Moustafa Alzantot, Bharathan Balaji, and Mani B. Srivastava. Eun Sun Lee, Jeya Vikranth Jeyakumar, Bharathan Balaji, and Mani B. Srivastava. Jason Koh, Sandeep Singh Sandha, Bharathan Balaji, Daniel Crawl, Ilkay Altintas, Rajesh K. Gupta, and Mani B. Srivastava. Amr Alanwar, Bharathan Balaji, Yuan Tian, SHUO YANG, and Mani B. Srivastava. Hao Li, Bo-Jhang Ho, Bharathan Balaji, Yue Xin, Paul D. Martin, and Mani B. Srivastava.